The final playable character announced during today’s Super Smash Bros. 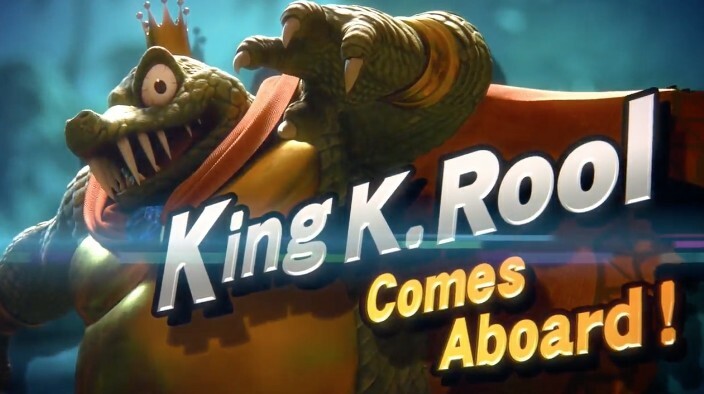 Ultimate Direct is King K. Rool, the villain from the Donkey Kong series. We’ll have more details as they come..